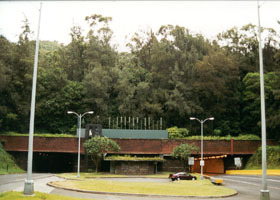 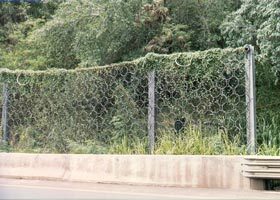 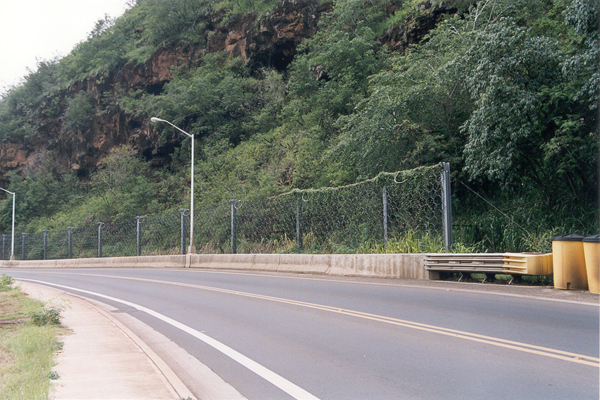 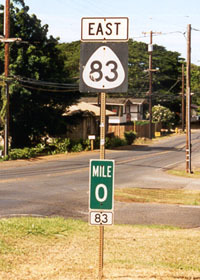 The following 13 photos complete this collection's coverage of non-freeway highways on Oahu. 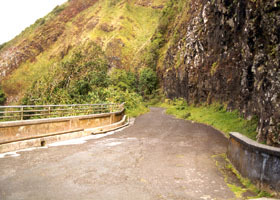 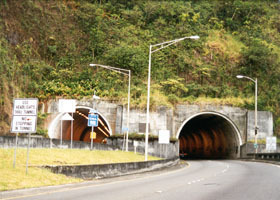 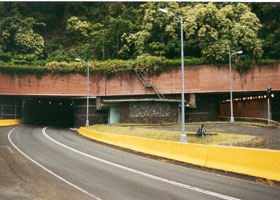 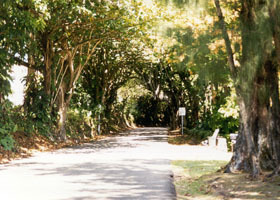 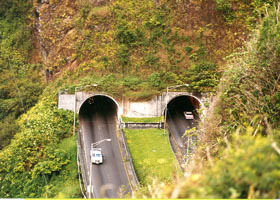 Most of the photos are from roads between Honolulu and the northeast "windward" coast of Oahu. 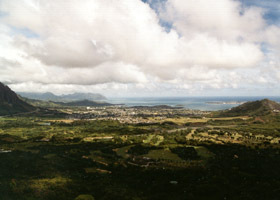 The remaining photos cover the windward coast, plus the north coast down to Haleiwa in north central Oahu. 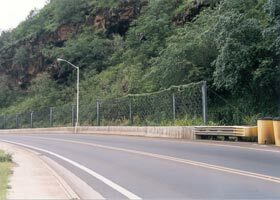 NOTE: In case you want more detail, you can click many of the photos below (for now, most of the 2001 photos, plus the 1960 Pali Highway photo) to view an enlarged, higher-quality (less .jpg compression) version. 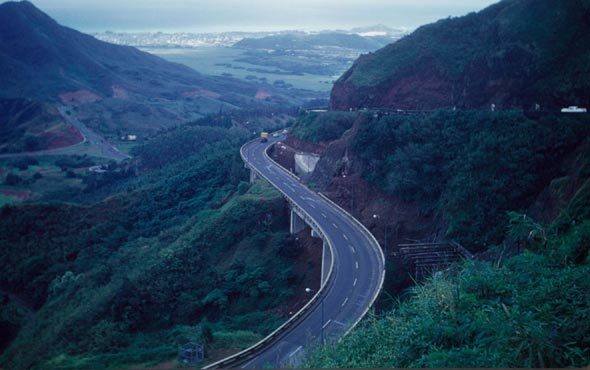 Those alternate versions have larger file sizes, so please be patient while they download. 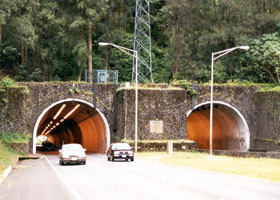 By the way, "Likelike" is pronounced "leak-eh-leak-eh," rather than "like-like." 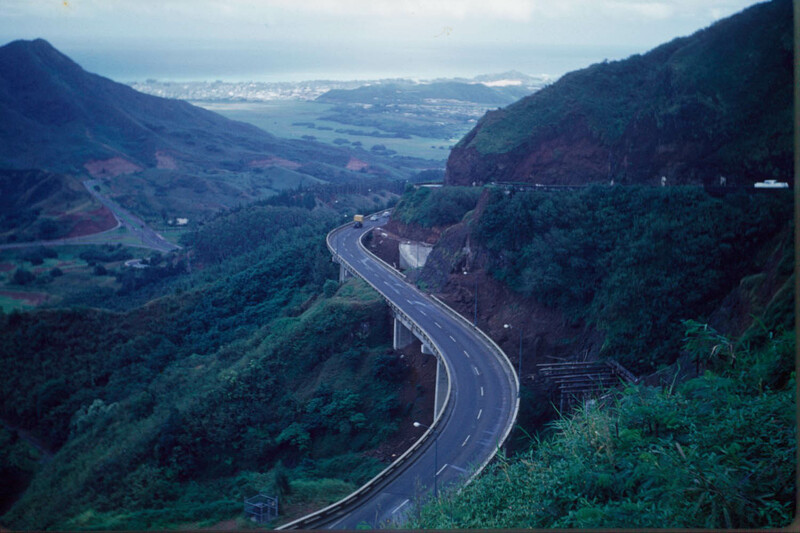 The highway was named after Princess Miriam Likelike, younger sister of Hawaii's last two monarchs, King David Kalakaua and Queen Lydia Liliuokalani. 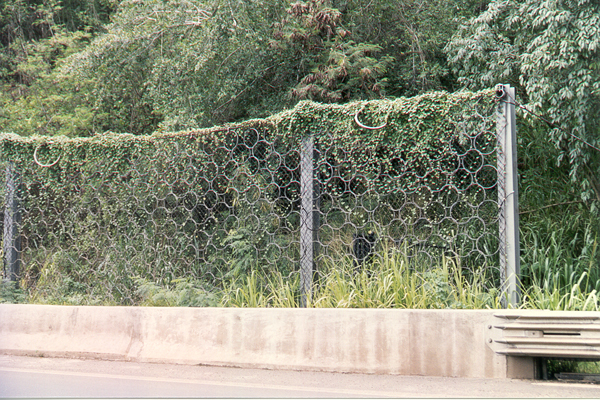 © 1999-2003, 2006 Oscar Voss.